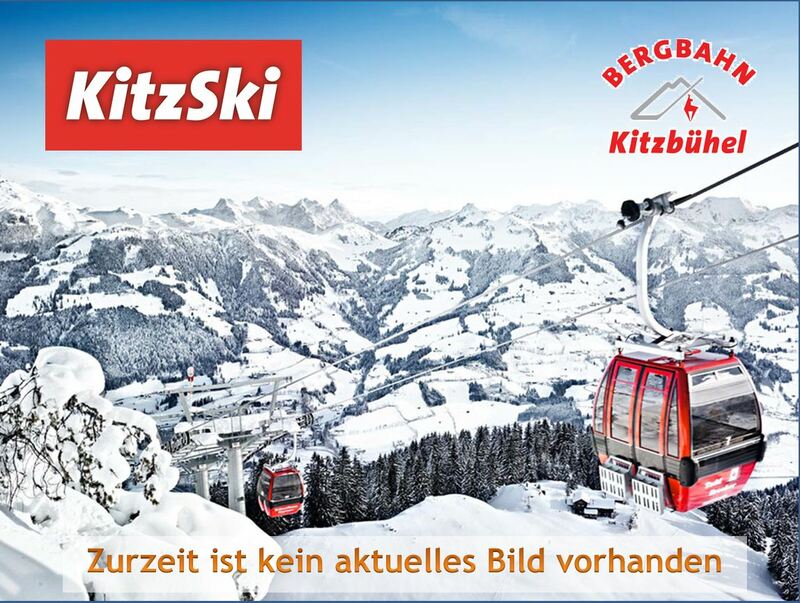 Every year Kitzbühel is the number one destination for winter holidays for more than 1.5 million people. 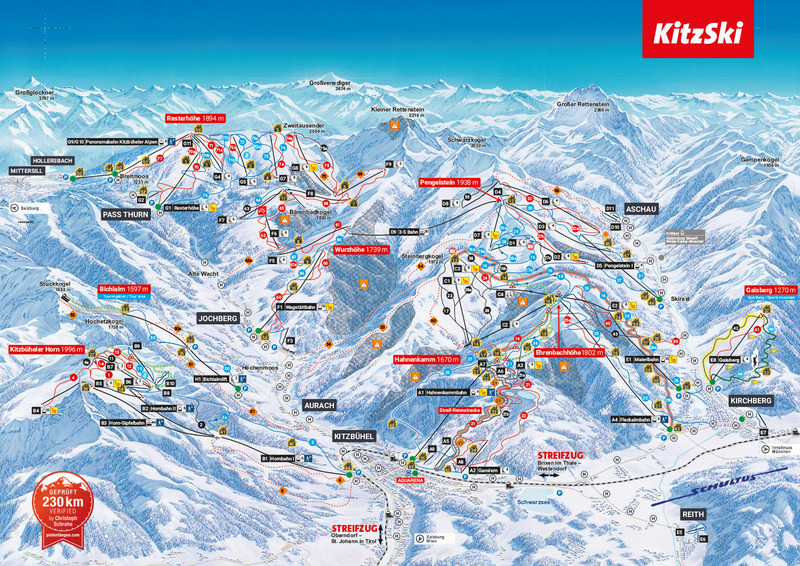 On average 190 days between October and May - Skiers and snowboarders enjoy 215 kilometers of slope and get full value for money also off the slopes or at the Snowpark (of the brand Qpark). 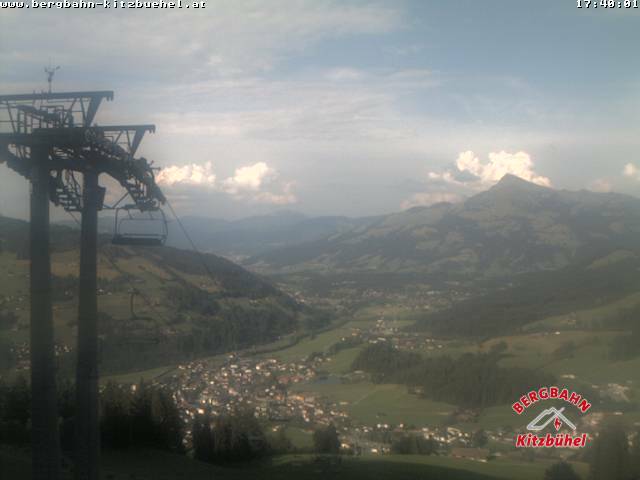 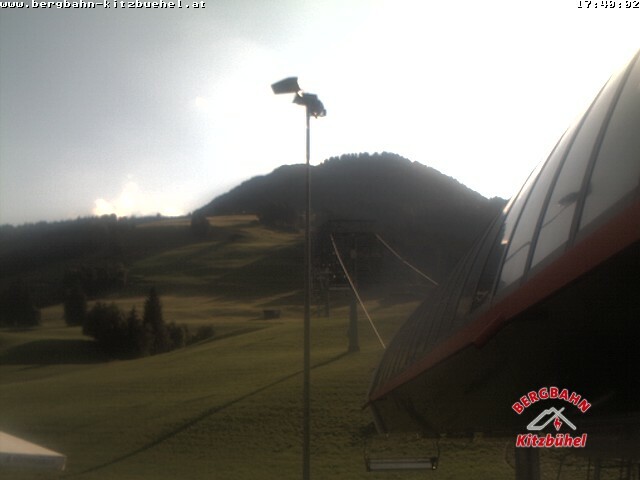 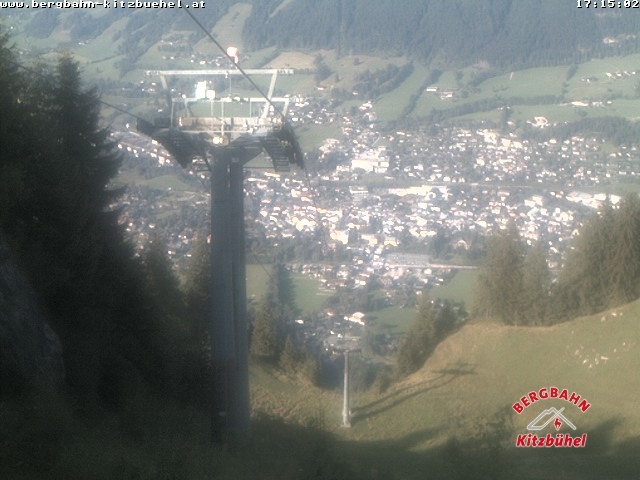 Until the 1st of May you can still enjoy great skiing in Kitzbühel for reasonable prices.